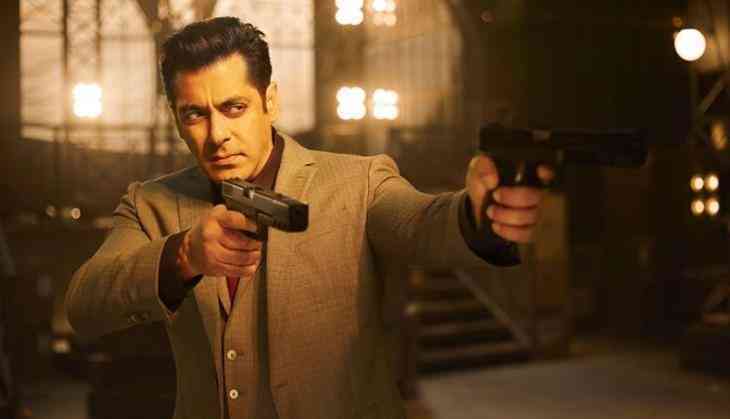 Bollywood superstar Salman Khan starrer film Race 3 has released on this Friday and the has got a negative response from the critics and the audience. As it is Salman Khan's film and that too on Eid so it is obvious that the film will get a good opening at the box office. It is being told that like always this time also Salman Khan has given Eidi to his fans. According to the trade analyst Taran Adarsh, the film did more than 38.14 crores collection on its second day Saturday. On its opening day, the film did 29.17 crores collection at the box office, with this it reached to collect 67.31 crores in two days. If the earnings go same then the film will collect more than 85 crores in three opening days. The film stars Salman Khan, Daisy Shah, Jacqueline Fernandez, Anil Kapoor, Saqib Salim, Freddy Daruwala, and others in leading roles. However, the Salman Khan brand is already in the profit with its pre-released earnings. According to the reports, the film satellite rights of the film have sold in 130 crores breaking all the highest records even of Aamir Khan starrer Dangal. Well, seeing the box office report and response to the film it is difficult to say that the film will enter 300 crores club. The film is directed by Remo DSouza by replacing Abbas Mustan. The interesting thing is that this time the makers have even replaced leading star Saif Ali Khan with Salman Khan.